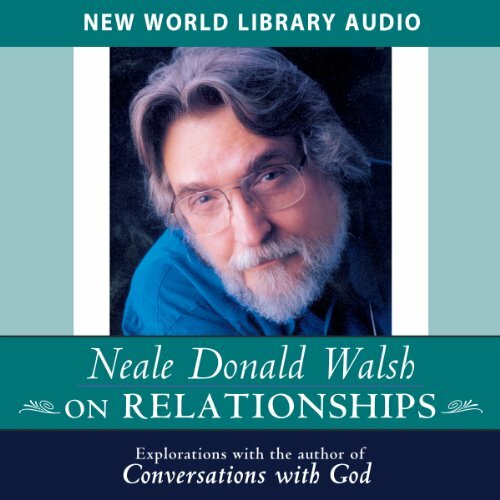 The author of the best selling Conversations with God series discusses the purpose of relationships in our lives. 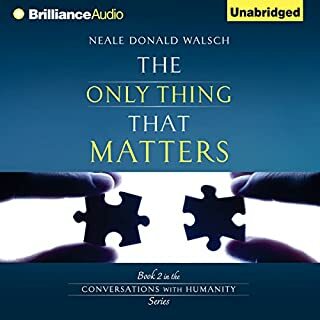 Providing fresh and meaningful insight, Neale Donald Walsch explains why we must strive for intimacy with each other and how our connections to others bring us an experience of ourselves, an awareness of who we are, in a way nothing else can. His insights can help us deepen our relationships with others and make them work better. 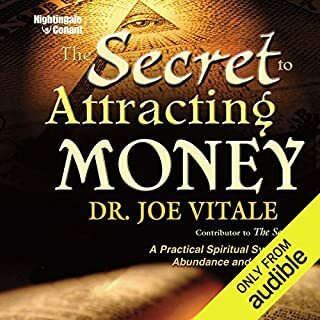 Like the two other programs in this series - health and abundance - this program is an intimate conversation between Neale and a live audience. 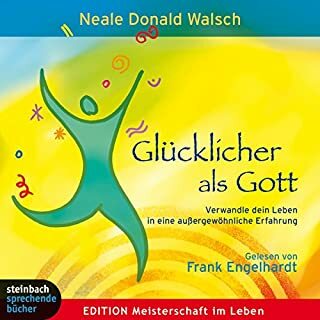 Stellen Sie sich vor, Sie könnten Gott alle erdenklichen Fragen über das Leben hier auf Erden stellen - Fragen über die Liebe, den Tod, über Gut und Böse. 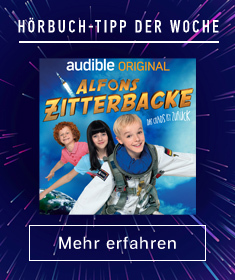 Und stellen Sie sich vor, dass Gott Ihnen auf jede Ihrer Fragen klar und verständlich antwortet... Es ist ein Dialog der besonderen Art, der in diesem ersten Band der Bestseller-Trilogie vor allem um Probleme und Fragen des individuellen Schicksals kreist. Walschs Gespräche mit Gott sind inzwischen einem Millionenpublikum bekannt. Seit Jahren erfreut sich der Bestseller "Die Kuh, die weinte" größter Beliebtheit - bei Menschen jeden Alters und aller Glaubensrichtungen. Nun folgt endlich das lang erwartete vollständige Hörbuch: eine wundervolle Sammlung inspirierender Geschichten von Liebe, Hoffnung und der Überwindung von Leid. 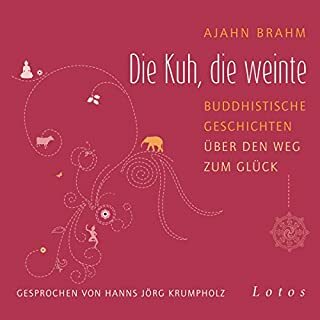 Mit erfrischendem Esprit und Einfühlungsvermögen kratzt Ajahn Brahm an eingefahrenen Überzeugungen und begegnet unseren kleinen Schwächen und Marotten mit entwaffnendem Humor. Suppose you could ask God the most puzzling questions about existence, and God would provide clear, understandable answers? 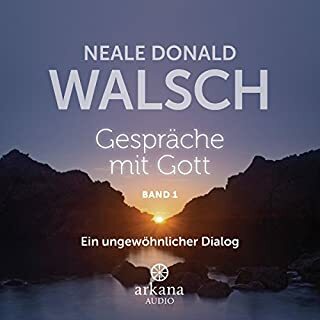 It happened to Neale Donald Walsch. 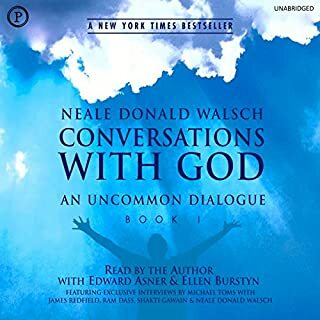 Conversations with God is Neale Donald Walsch's account of his direct conversations with God, beginning in 1992 while Walsch was immersed in a period of deep depression. He composed a letter to God in which he vented his frustrations, and much to his surprise, even shock, God answered him. Something like 108 billion people have lived on our planet during its history, and despite all of the experiences in all of the lifetimes of all of those people, we have still not found a way to exist together in peace and harmony, much less create individual lives with a powerfully glorious, intrinsic meaning and a wonderfully joyful purpose. Life has such a meaning and purpose, but across thousands of years only a very small number of human beings seem to have really understood it. Until now. Now, everyone seems to be "getting it" all at once - and agreeing with one another, at last, that it truly is... The Only Thing That Matters.